Located in the final phase of Stone Manor Estates this Executive Rancher features high quality finishings, at the foot of the trail system, and close to all amenities. The main floor layout offers an open-concept kitchen and great room with direct access to the yard and stays cozy with the efficient natural gas fireplace. The kitchen has gorgeous details with quartz countertops, island, large pantry, and custom cabinetry. Featuring 3 bedrooms, the master bedroom with a generous size walk-in and 3pc ensuite. The easy access full size crawl space provides ample space for dry storage. Owning a brand new, quality build, comes with the security of knowing you are protected under the new home warranty. 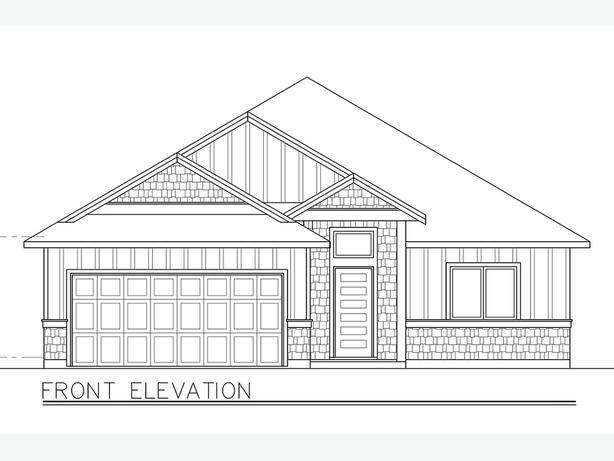 Situated on a parcel backing on to green space and located around the corner from all of Duncan's amenities; Hospital, Shopping, Dining, and at the foot of walking trails...this is a great opportunity to own brand new construction in a great location!